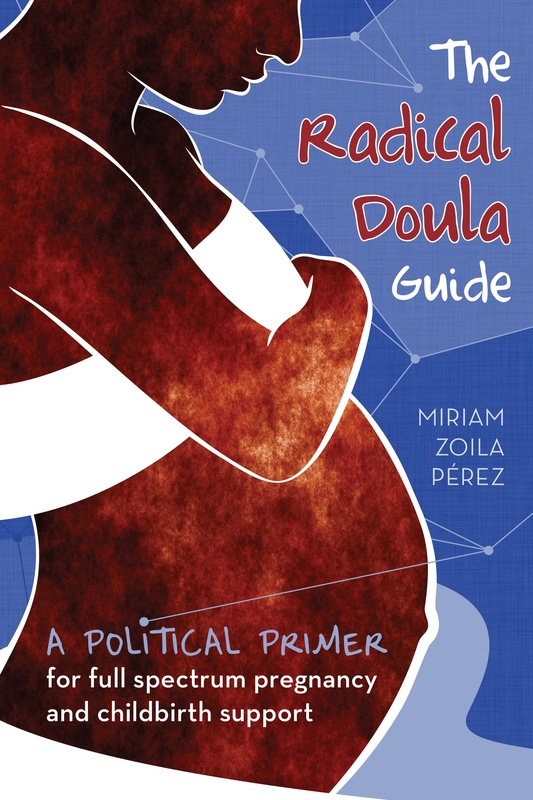 My first ever guest post on Feministing was about being a radical doula, and it predated myRadical Doula blog and almost all of the writing I’ve done. So it makes sense that when the Feministing crew asked me to reflect on the past decade, I would choose the doula movement. I wrote that post in 2007, but 2004, when Feministing was in its infancy, was also when I was just beginning my journey toward doula work. I was a college student and I learned about the critiques of our maternity care system in a college course through the documentary Born in the USA. It was one of those rare moments when you know so clearly that something just changed your life forever. That’s how I felt walking out of that class, and how much of a fire the politics of pregnancy and birth lit in me. I’ve explored a lot of different paths through this passion, from doula and midwifery work, to journalism and reporting on related topics, to non-profit organizing, advocacy and communications in the reproductive justice field. I even published a book for doulas last year. It’s been a decade with lots of experimentation and exploration. Alongside those explorations I’ve seen the doula movement flourish and grow. Ten years ago if you asked a room full of people if they knew what a doula was, maybe one or two people would raise their hands. More and more when I ask that question most of the people in the room do. And sometimes it really does feel like everyone you know is a doula. Read the full thing here. Spoiler alert: I talk about my favorite development in these last ten years, which is not surprisingly full spectrum doulas. And big congrats to awesome crew at Feministing that is keeping that space alive and kicking into its second decade! I’m grateful to have been part of it. If you want to support their continued rabble-rousing, consider a donation.